The global rise of informal settlements have brought unique health challenges into the heart of urban centers. It is estimated that 2 billion people will live in informal urban settlements by 2030. The 2014 World Cup and the 2016 Olympics have brought renewed recognition of the informal favella communities of Brazil. 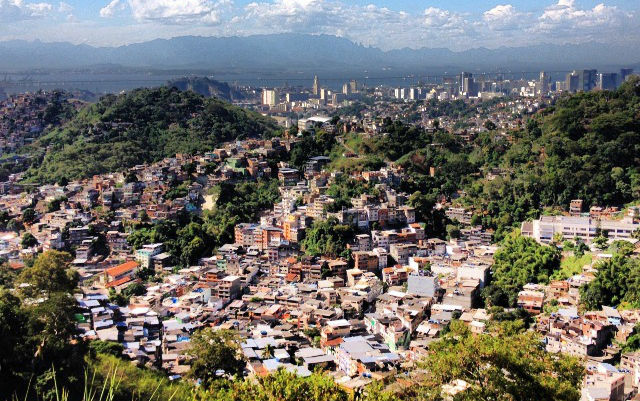 Led by Dr. Gina Lovasi, we have teamed up with an interdisciplinary group of global experts to perform an initial community needs assessment in Rio das Pedras, Rio de Janeiro, Brazil to assess the feasibility of large scale data collection on health, mobility, and the microbiome in these settings. Rio das Pedras is the third largest informal community in Rio de Janeiro, Brazil. Home to approximately 63,500 individuals, Rio das Pedras is a vibrant community, however residents of this favela face seasonal flooding, vehicle traffic, improvised construction methods, and limited waste disposal. These factors, coupled with limited access to municipal services and transportation likely predispose residents to injury and poor health. However, little reliable data exists that can accurately characterize the health of residents of Rio das Pedras, and fewer data that can point out areas of intervention that will be most impactful in these settings. As a result, little is known regarding the present health risks that exist throughout the community. Through an initial community health diagnosis, our team will map the mobility and public health resources driving population health patterns across the favela. The team will also take an initial look at the microbiome of informal settlements and analyze the quality and use of water throughout Rio das Pedras. This preliminary needs assessment will begin to create a health profile of the population and highlight the areas of intervention that can most improve the health and living conditions of the residents of Rio das Pedras and surrounding areas of Rio de Janeiro. Ultimately, this pilot will tailor and test a set of methods so future data collection efforts will more accurately reflect the needs of vulnerable populations living in these complex settings. 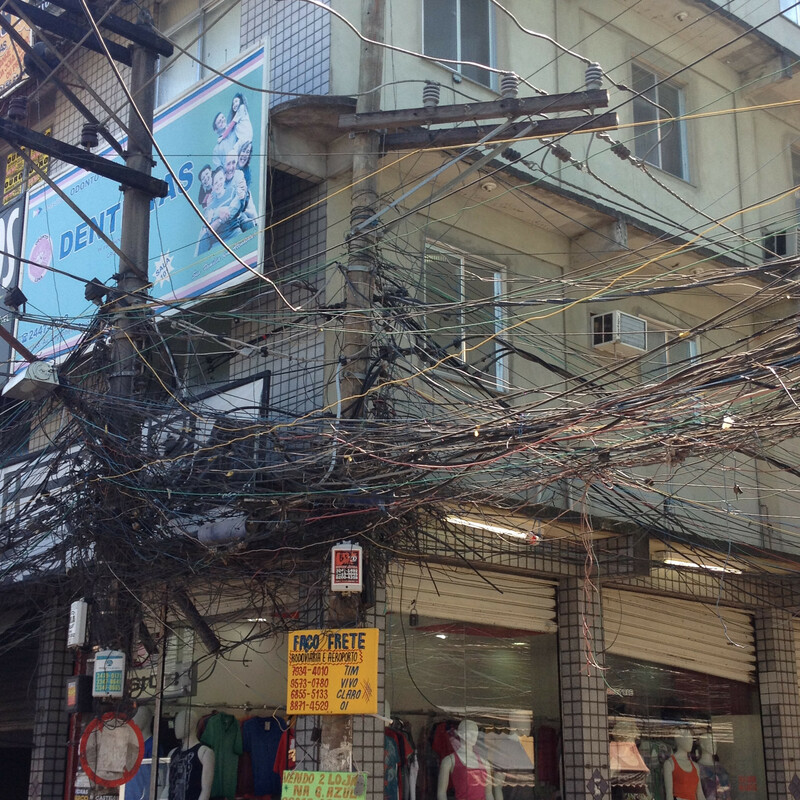 This entry was posted in Community Needs Assessment. Bookmark the permalink.